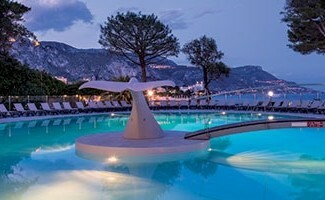 Come and enjoy an unforgettable getaway on the Côte d’ Azur coast. Our hotel offers a tourist holiday without crowds, in a unique green setting. A journey through amazing Mediterranean landscapes which hide many treasures. Only 10 km from Nice, dive into the heart of this mysterious peninsula. You can explore on foot or by your car. 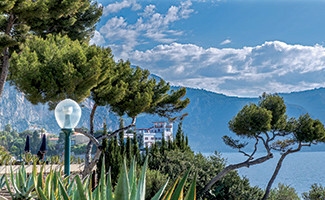 Come and enjoy a walk along Saint-Jean-Cap-Ferrat’s rocky coastline which reveal fabulous villa Belle Epoque d’ Eze. Discover this charming and authentic fishing port that will make you spend pleasant moments with your family, through its narrow and colorful streets. 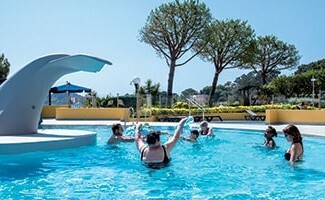 We invite to make sea excursions in Port of Beaulieu, a distinguished coastal village on the French Riviera for a sensational maritime experience. You will see sumptuous yachts moored on the bay, enjoying the warm southern climate. After the stop to this peninsula, you will be driven to Villefranche-sur-Mer and then wander through the narrow streets of this charming town around the citadel and the sumptuous gardens. At the top of this citadel, don’t miss its superb view over the Saint-Jean-Cap peninsula. 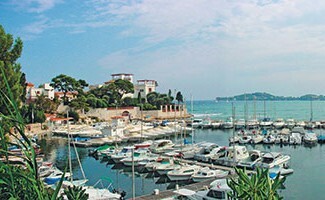 This region is full of charm with its all restaurants, we recommend you to taste the specialties of the Cote d’Azur. Explore the peninsula further with a walk along the Pointe Saint-Hospice path and admire the incredible natural setting with its pine trees revealing the beaches with turquoise water of the Mediterranean Sea. This walk is absolutely stunning; take advantage of beautiful summer evenings with a sunset picnic on the beach. You can also share explore the “beach of Passable” which offers an exceptional panorama on the harbor of Villefrance. Take the coastal trail to the lighthouse at Cap Ferrat Point for a breathtaking view. The hotel between mountain and sea has its own private cove, where the water is astonishingly and crystal clear. 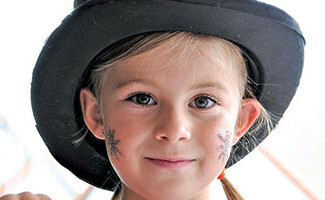 This place is ideal to learn about various nautical activities proposed by our team. Let be seduced by the path of “Douaniers” sheltering Kerylos and Rothschild villas where are nestled in a greenery scenery. 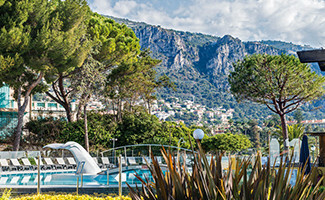 Faced with this stunning view, it is not a Greek landscape, but that our 3-star hotel in St Jean Cap Ferrat, where you can come and recharge your batteries in summer or autumn. Surrounding a beautiful terrace, the heated outdoor swimming pool facing the sea provides enjoyable moments with your family. Treat yourself to relax dip in the daytime. 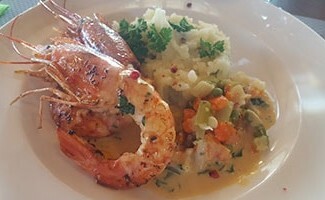 You can also enjoy a variety of dishes from local cuisine in our restaurant “Les 2 Caps”. After a long day of discovery, come and enjoy our comfortable and spacious rooms.